Presenting our ABS Weight OnTop anchorage point in moving images: Watch our short product video to find out more about its most important features! 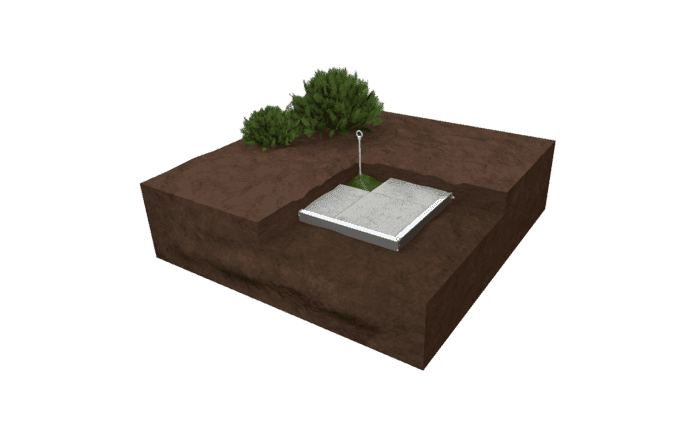 This cross-shaped anchor for flat roofs is weighed down using concrete slabs (50 x 50 x 5cm, not included). The design is based on a high-quality stainless steel frame (150 x 150 cm) with aluminium crossbars and a central, stainless steel anchorage point for one individual (Ø 16 mm). 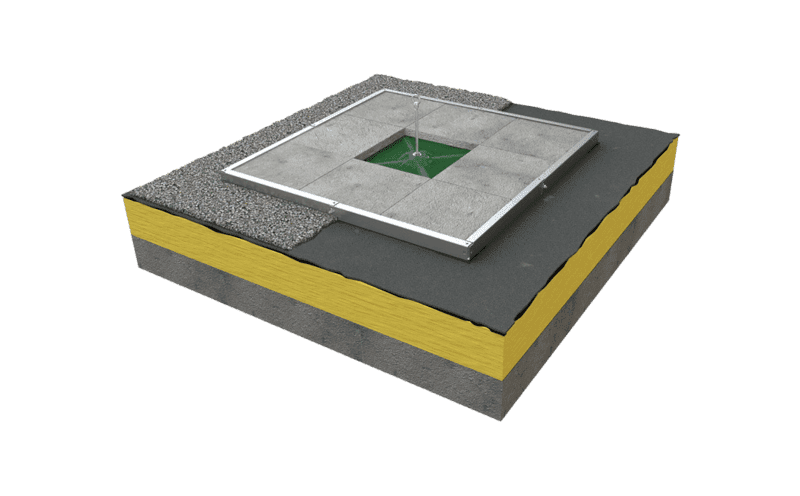 Our ABS Weight OnTop offers a reliable fall arrest solution without needing to penetrate the roof membrane. 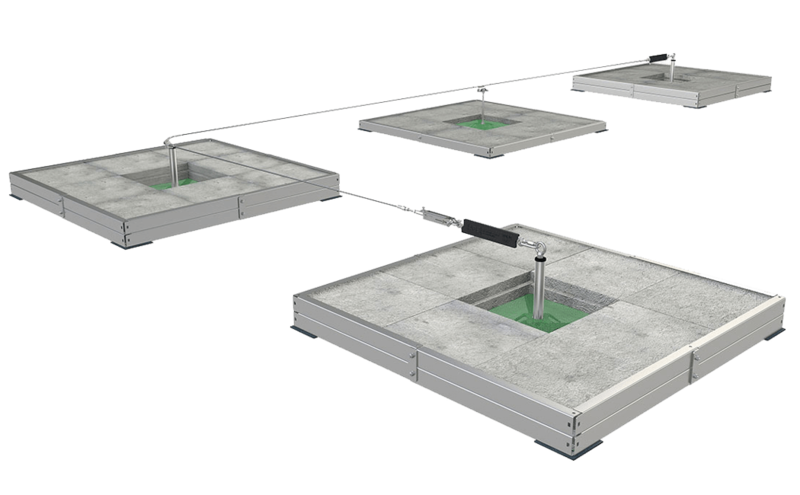 The system is weighed down using a total of 8 concrete slabs (not included), each measuring 50 x 50 x 5 cm and weighing 28 kg. These concrete weights are simply placed on top of the frame which measures a mere 150 x 150 cm - much less than is required by other common "on top" solutions. PE meshing is stretched across the frame. 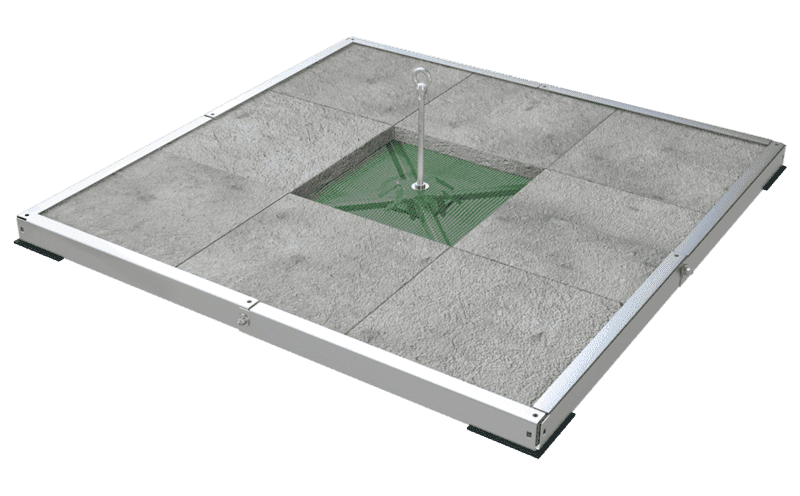 Our ABS Weight OnTop is based on a high-quality, stainless steel frame with aluminium crossbars and is equipped with a central, stainless steel anchorage point specially designed to buckle under stress. This anchorage point secures 1 individual in accordance with EN 795:2012. 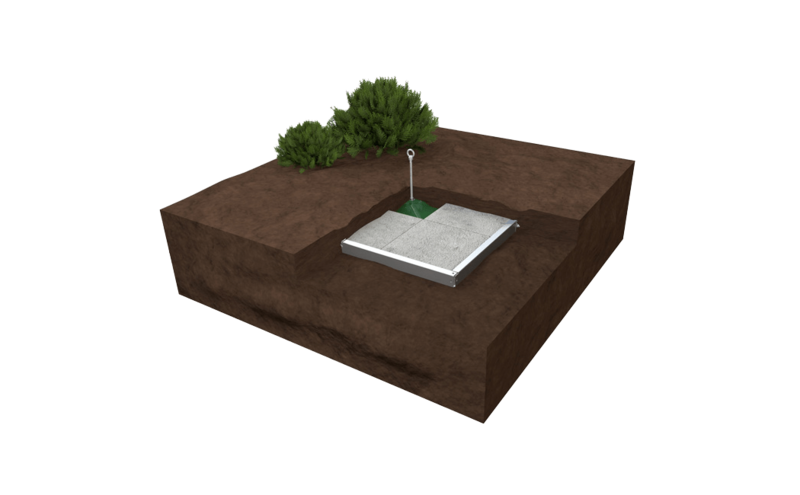 In addition, it can be deployed as an intermediate support in a lifeline system. Our ABS Weight OnTop can either be used as a retention or a fall arrest system. 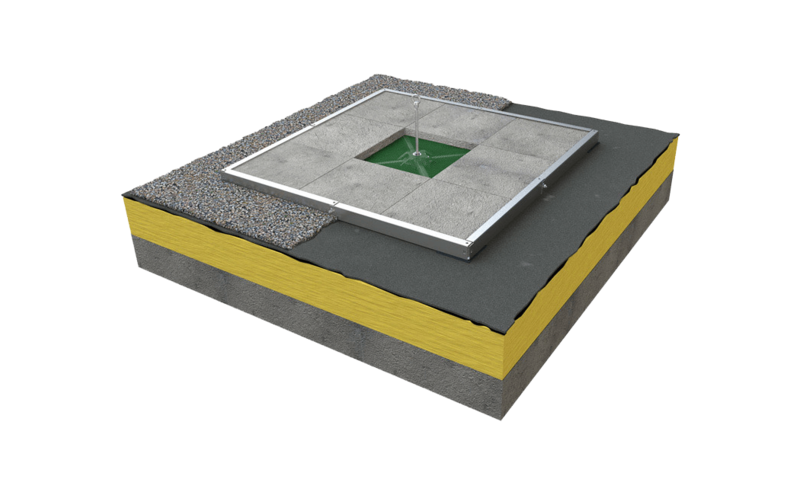 It weighs 245 kg, resulting in a total roof load of 108.9 kg per m². Our Service Team would be happy to help you plan the details of your own individual fall arrest solution.